AI energy-The power of artificial intelligence is “so incredible, it will change society in some very deep ways,” said Billionaire Microsoft co-founder Bill Gates. Some ways will be good, some bad, according to Gates. 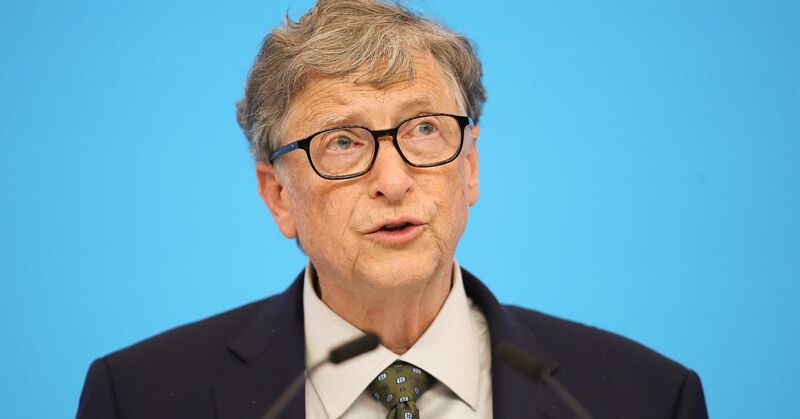 “The world hasn’t had that many technologies that are both promising and dangerous — you know, we had nuclear energy and nuclear weapons,” Gates said March 18 at the 2019 Human-Centered Artificial Intelligence Symposium at Stanford University. According to Elon Musk, “cutting edge” AI is actually “far more dangerous than nukes.” But in Gates’ view, the most scary application of artificial intelligence is for warfare. “The place that I think this is most concerning is in weapon systems,” Gates said at Stanford. A 2018 report by AI and security technology experts, says that digital, physical and political attacks using artificial intelligence could include speech synthesis for impersonation; analysis of human behaviors, moods and beliefs for manipulation; automated hacking and physical weapons like swarms of micro-drones. Jeff Bezos has also expressed concerns about killer AI. Meanwhile, AI also has the potential to do a lot of good for humanity, Gates said, because it can sort vast quantities of data much more proficiently and efficiently than humans.